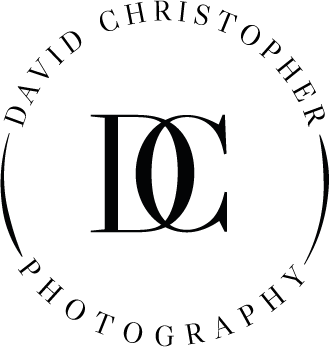 My team and I are always on hand to chat all things photography and weddings! We'd love to hear more about you and how we can capture your story. Fill out our contact form below or contact us directly via phone or email. How many hours of coverage do you think you might need? Tell us more about your day! Do you have any questions?